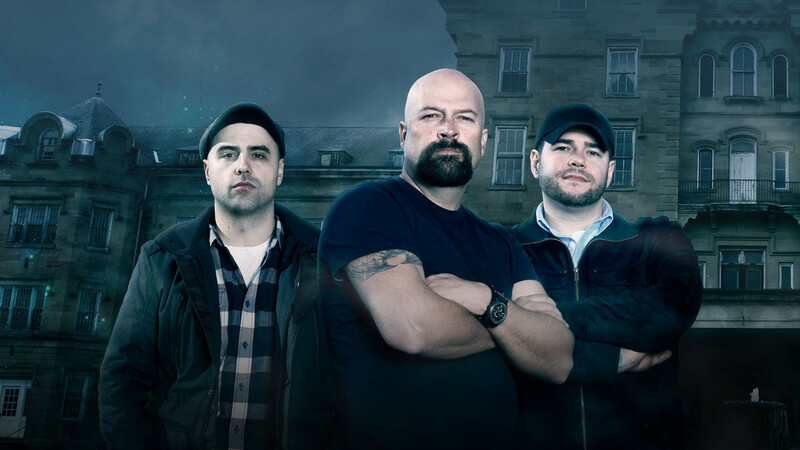 Ghost Hunters Archives - Horror News Network - The Horror News You Need! 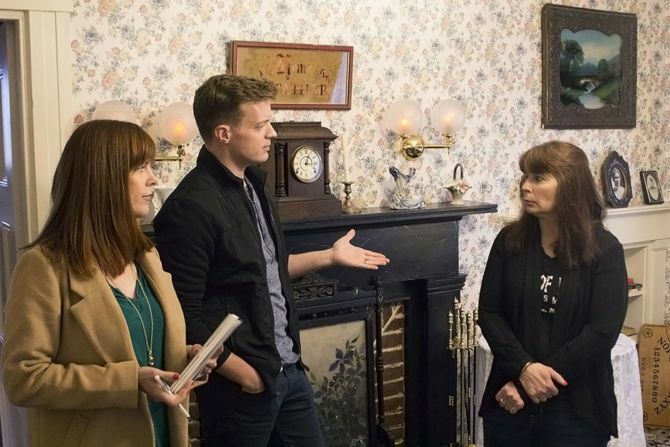 According to the official press release, TLC will be bringing back their successful “Friday Night Frights” schedule this fall with the second season of Kindred Spirits and the new paranormal object series Evil Things starting on Friday, September 15 at 9:00. 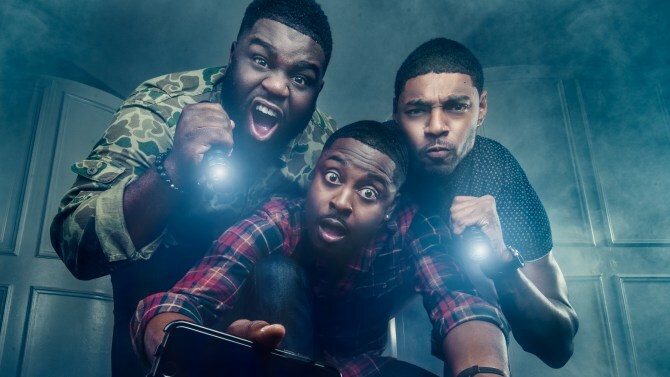 TLC announced via a press release today that Ghost Brothers will return to TLC’s successful “Friday Night Supernatural Strand” on March 10th, 2017.